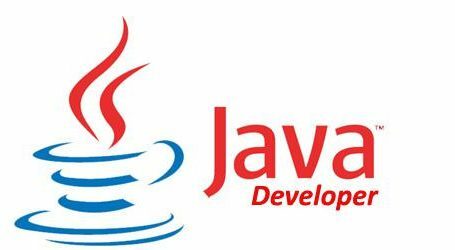 Serialization in Java : Java Serialization is the mechanism in which the state of an object is converted to a byte stream so that the byte stream can be reverted back into the copy of the object written into a file or stored into a database. It includes information about object’s type and types of data stored in the object. Once the object is serialized into written into a file, it can be read from the file and deserialized which means that the type of information and bytes that represent the object can be utilized to create object in the memory. 1. Byte Stream – It is a low level I/O operation and does not have any encoding scheme. 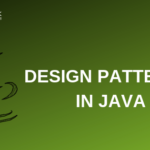 The Java program should have a buffered approach for I/O operations to process Byte Stream. 2. Data Stream – Data Stream allows to read-write primitive data types and used to perform binary I/O operations on primitive data types. I/O operations can be performed for byte, char, boolean, short, int, long, float, double and strings efficiently and conveniently. 3. Character Stream – The character stream can easily translate to and from local character set unlike byte stream. 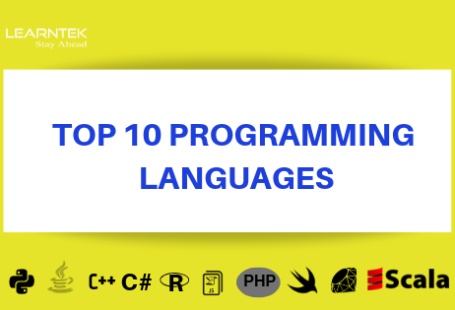 It has a proper encoding scheme such as UNICODE, ASCII and is composed of streams of characters. In Java UNICODE system is followed to store characters as character stream. 4. Object Stream – Object stream can covert the state of an object into a byte stream so that it can be stored into a database, file or transported to any location (Serialization) and used at a later point of time for retrieving the stored values and restoring the old state of the object. The process of serialization is instance independent which means an object can be serialized on one platform and deserialized on an entirely different platform. 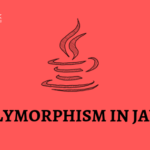 To make an object serializable we use java.io.Serializable interface. Both the classes ObjectInputStream and ObjectOutputStream are high-level streams and extend java.io.InputStream and java.io.OutputStream. This method reads the stream of bytes and converts it back to an object which is called deserialization. Java Serialization API contains methods for serialization and deserialization. 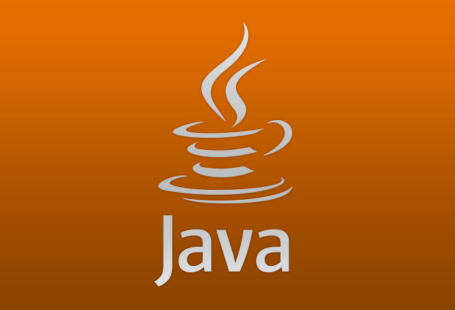 A class must implement java.io.Serializable interface to serialize an object. Let’s understand the concept of Serialization with the help of an example. * The method will read data from file for deSerialization. * The method writes data to file for Serialization. This class defines two methods – deserialize and serialize. In the deSerialize method the path and file name of the file is called. This file contains the byte stream of object’s state. Once the file name and path are called the deSerialize method returns the object that can be down casted to the corresponding serialized class object. During deSerialize method we open the file in read mode using FileInputStream class and pass the object to BufferedInputStream class constructor. The object is then passed to the constructor class ObjectInputStream while instantiating. In ObjectInputStream class we call the readObject() method which will carry out the actual deserialization. In the serialize method there are two parameters i.e., file path & name and data object which is required to be serialized. In this method we first open the file in write mode using FileOutputStream class and pass the object to BufferedOutputStream class constructor. Then the object is passed to ObjectOutputStream class while instantiating and writeObject() method is called to serialize the data object and write byte stream into opened file. There are certain fields in the class of an object which you may not want to serialize such as sensitive information (keys, password, etc.). We protect those fields from getting saved during the process of serialization. Using the keyword transient before any field of an object won’t get serialized since transient objects are not eligible for serialization. When deserialized the value of these transient fields will have the default value. Now it’s time to implement our class to test the process of serialization and deserialization. To test serialization, we’ll first populate the fields of the data value object. Now we’ll call serialization method by passing the file name and path as the first parameter file.txt and dataObject as the second parameter. The serialization of the object will write state of data value object to the byte stream into file.txt. In the last step deserialize method is called by passing file path and name as the first parameter. This method will deserialize the object and read it’s state which is down casted to data value object class. In order to get our output we will print toString() method of data value object class. From the above output we also observe that ID and passwordKeys fields are null since we declared them as transient fields and therefore they were not stored in the file while saving object’s state in the byte stream. In this article you learned about how to serialize and deserialize an object. 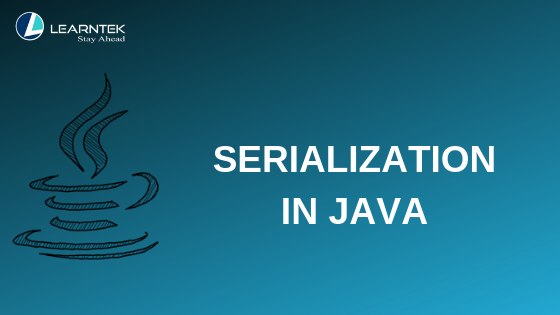 However, there are different serialization methods to serialize an object such as Serialization with Inheritance, Serialization with Aggregation, Serialization with static data number, Serialization with array or collection etc. which we’ll be covering in our next article.